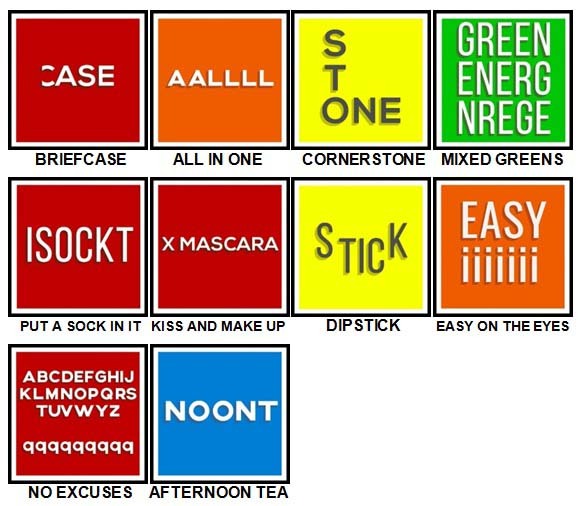 100 Pics Catchphrases Level 71-80 Answers, Cheats and Solutions for iPhone, iPad, iPod touch and iOS devices and all Android devices. This quiz is easy to play, you just guess and answer the picture then you will complete the puzzle. Don’t forget if you use less clues, you can win more coins! 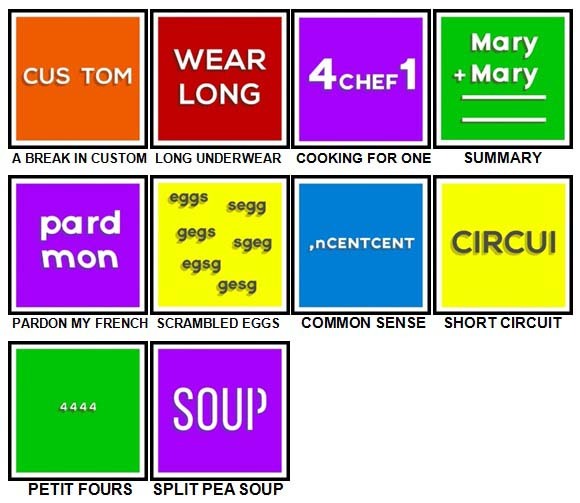 Can you guess and solve all the pictures for 100 Pics Catchphrases Level 71-80 Answers? If you can’t guess and answer all pictures in this quiz, don’t worry because we have all the answers for all levels in this quiz on the post below! 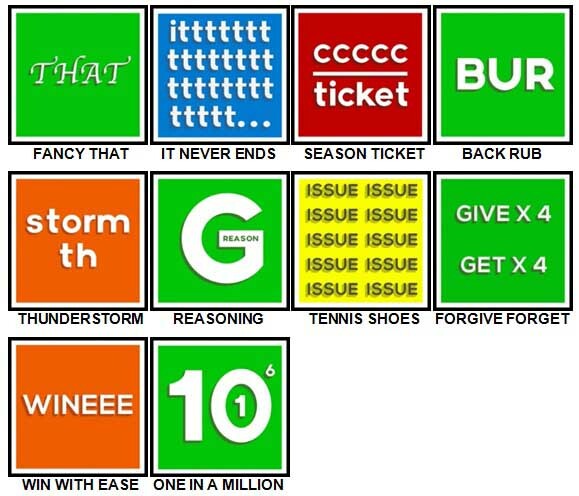 That’s the answers for 100 Pics Catchphrases Level 71-80 Answers. Thank you for visiting, if you find this answers useful, please like our Facebook Fans Page and see you again at the next post update!